Your windows perform many important functions including providing structural integrity, visual appeal, and energy efficiency to your home. Panes that are outdated, worn, or damaged can be a disservice and pose safety threats, reduce your homes ability to be energy efficient, and diminish the attractiveness of your property. Fortunately, you can consider replacement windows in Westchester when you recognize the need for an upgrade. Here are three tell-tale signs that your windows need to be replaced to assist you along the way. Have you recently begun to notice that looking out of your window and actually being able to see, is getting more and more difficult? As windows age, seals become worn and a poor seal can result in moisture, heat, and other environmental conditions making their way between the panes. The outcome is fog, moisture, and even mold becoming trapped between the two pieces of glass. This is a primary sign that you could benefit from new windows. Are you suspicious about the air you feel coming through your windows? Do a simple test and make sure it is closed all of the way first. If you are still feeling significant draftiness, it is another indication you should consider replacement windows in Westchester. Over time, window seals become cracked and worn and less efficient at keeping unwanted air out. This may cause your utility bills to be unnecessarily high. Visible damage to your window glass should be a major red flag. Under the pressure of wind or even a change in temperature, damaged glass can shatter which could pose a major safety threat to you and your family. The professionals at a reputable door and window store will be prompt and thorough at helping you choose and install new windows. 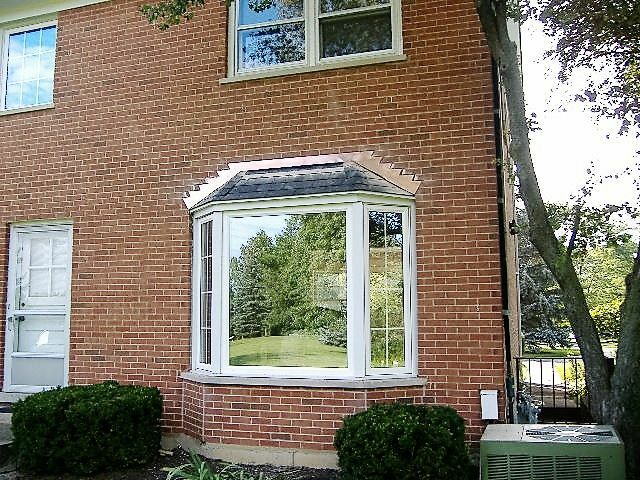 When it is time for replacement windows in Westchester, choosing to be vigilant about upgrading can play to your advantage as you can maintain the safety, appeal, and efficiency of your home.